But there is a downside to it. Prolonged exposure to electromagnetic radiations from mobile phones, computers and other personal electronic gadgets can cause short term effects such as headaches, dizziness, nausea, fatigue, lower sperm count in men and risk to development of the fetus in pregnant women, amongst others. This is evident, as in May 2011, WHO/International Agency for Research on Cancer (IARC) has classified radio frequency electromagnetic fields as possibly carcinogenic to humans. However, there is a solution to it. 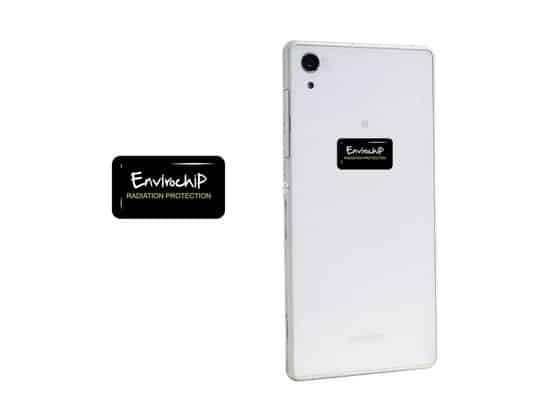 Our product, ‘Envirochip’ is a radiation protector chip (commonly referred to as anti-radiation chip) to be fixed on mobile phones, computers, tablets and routers, which works by changing the nature of electromagnetic radiations emitted from mobile phones, computers and other Wi-Fi enabled gadgets, thereby making them harmless to our body. Many companies like Taj Hotels, Elder Pharmaceuticals, Bharti AXA, HPCL, GVK, etc. have bought these chips for their employees as well as for some corporate gifting basically to show that ‘They Care’. Companies like Central Bank of India, Doha Bank, Art of Living Foundation, Modicare, Asian Paints, Wockhardt, Select Group, New Delhi Institute of Management, etc. have co-branded the chip and distributed it widely for improving the brand’s visibility. Also, we are selling in many modern trade retail stores and on e-commerce sites namely, Firstcry, Amazon, Flipkart, Snapdeal, Paytm, and Ezone, in India as well as in countries such as Australia, Singapore, Thailand, etc. 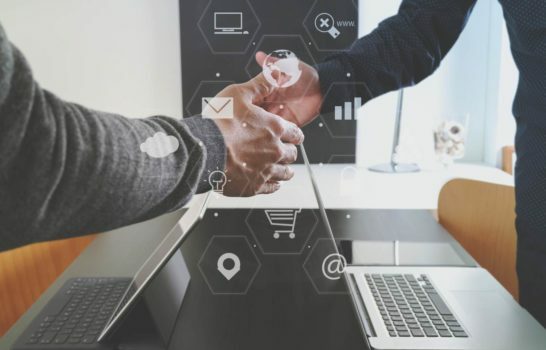 From a business perspective, this is a very profitable investment, given that there are more than 8 billion mobile handsets currently in use, which makes the market size in terms of revenue more than 80 billion USD. With no credible competition in the market, there is scope to earn good profit margin and provide a high return on investment. In addition to that, you get good sales and marketing support from the company.